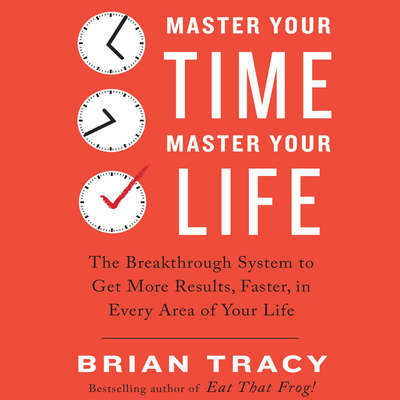 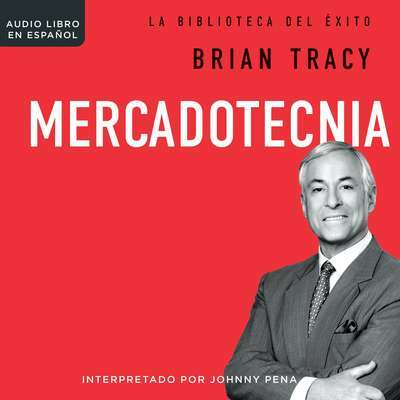 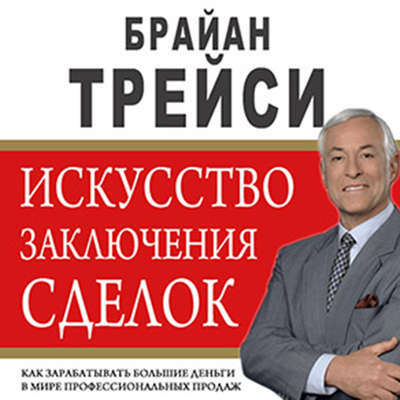 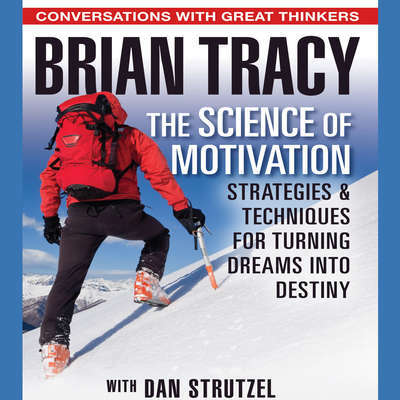 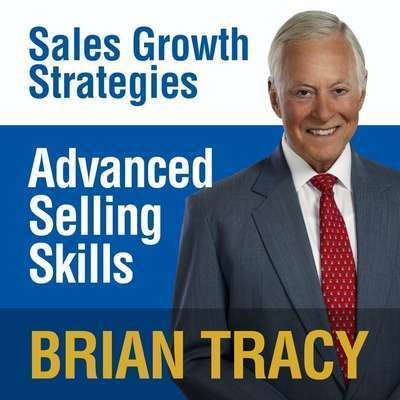 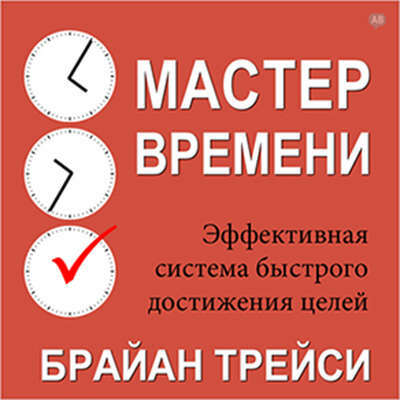 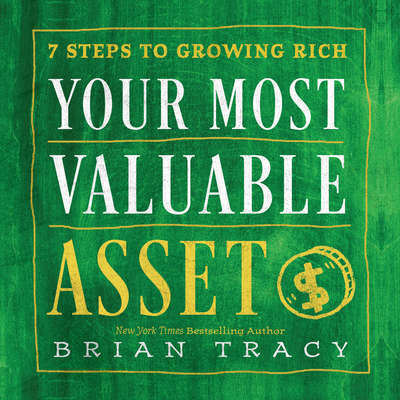 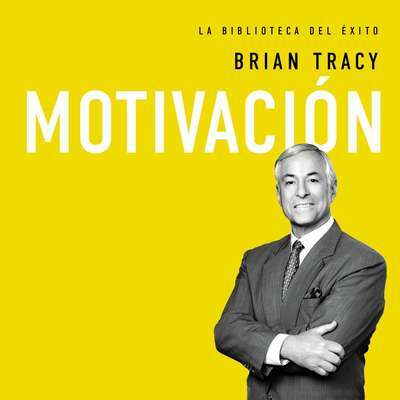 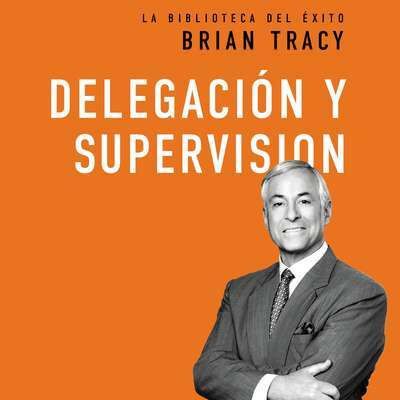 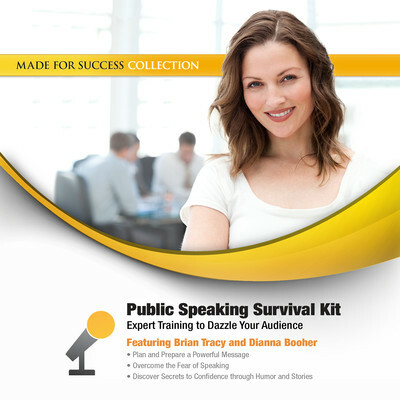 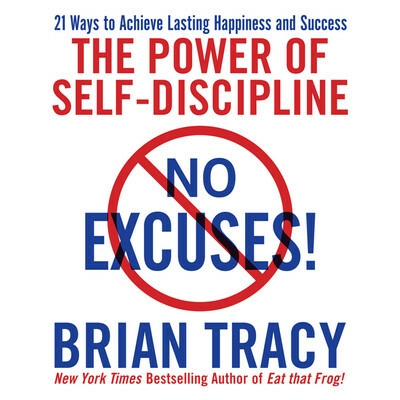 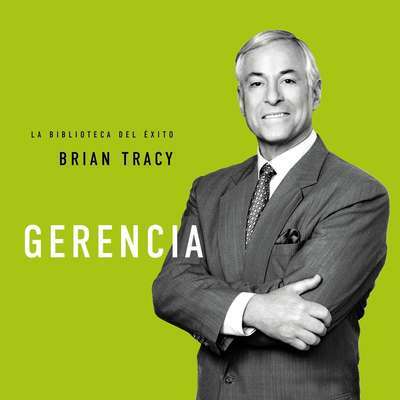 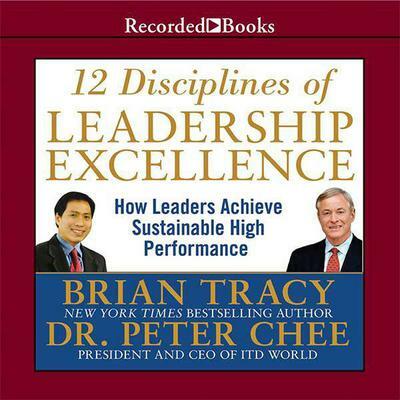 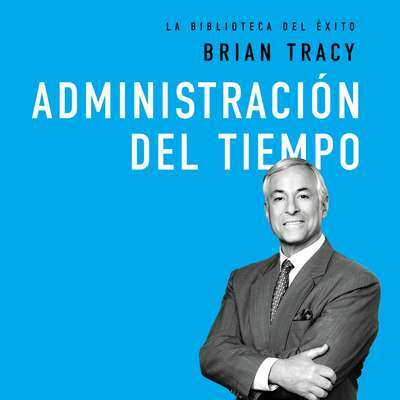 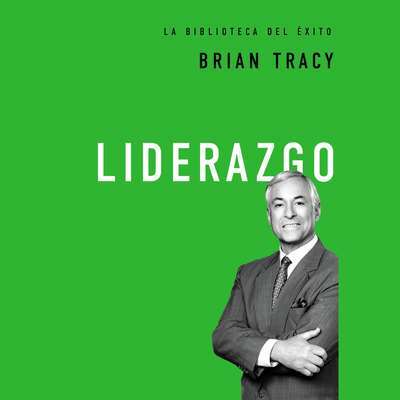 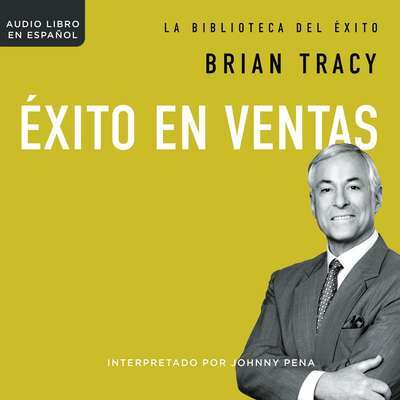 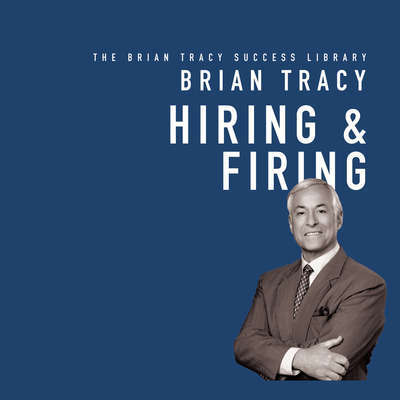 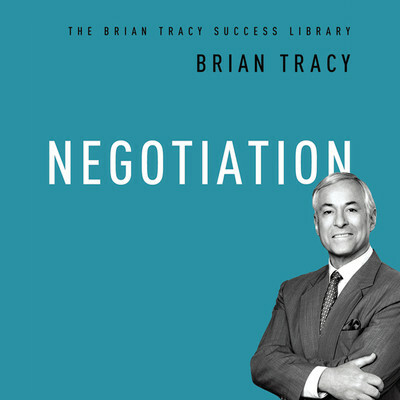 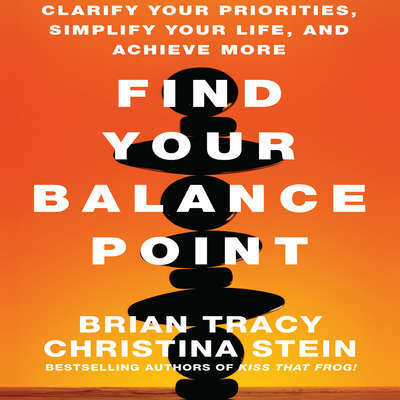 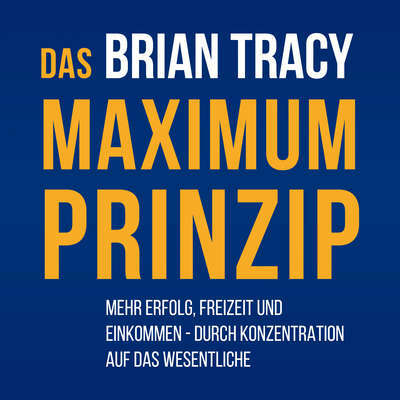 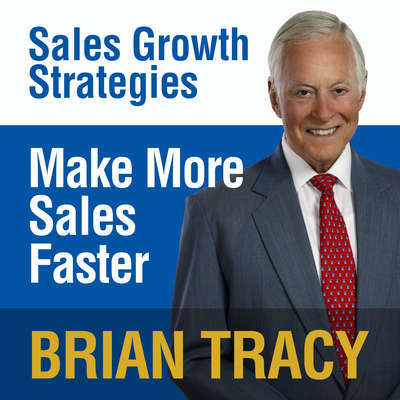 Brian Tracy is one of the most respected speakers, teachers, and trainers in the world today. 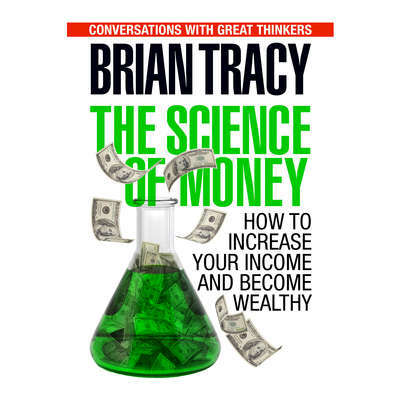 He has given more than five thousand seminars and workshops in over fifty countries on the subjects of sales, wealth creation, and goal setting. 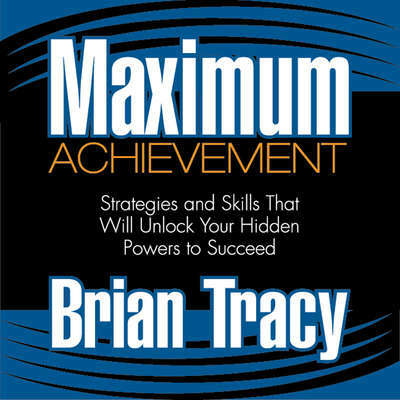 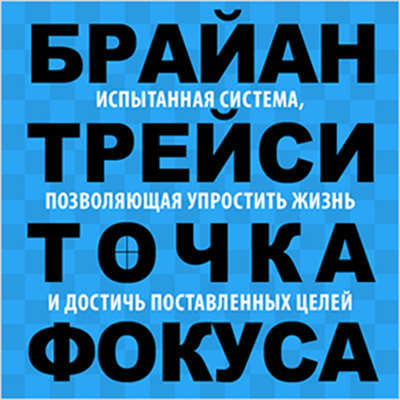 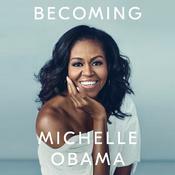 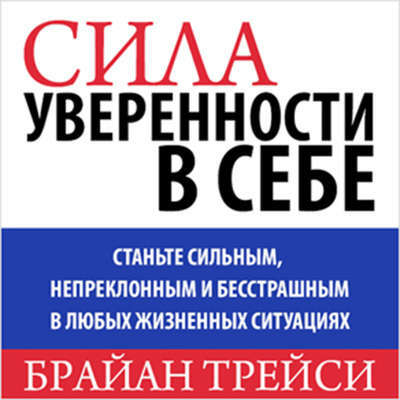 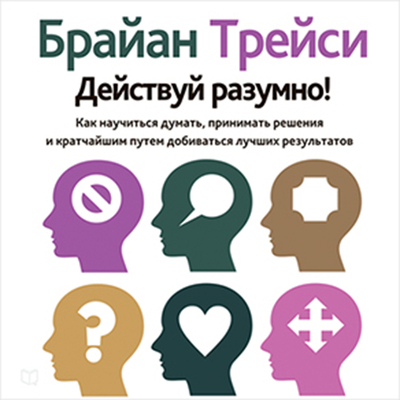 He is the author of more than four hundred audio/video learning programs and has written more than fifty books that have been published in thirty-six languages.